Jammin' Jumpers offers jump rope programs for athletes at the local (Youth Jump Rope) to travel (Competition & Performance) levels. Join the “Rockin Jumpers” to compete with the Jammin’ Jumpers in speed only at the Lightning Jump Off and Arnold Speed & Power Competition. Training sessions: January 17, 24, 28, February 4, 7, 11, 14, 21 & 25 from 5:30 - 6:30 at WMS. Youth Jump Rope sessions are open to all jumpers beginner - intermediate 6+ years old . A session is comprised of five classes. Jumpers learn single, pairs, and double dutch skills. Fun interactive jump rope activities are utilized to increase coordination, balance, hand eye coordination, and team building skills. 2018 - 2019 Youth Jump Rope sessions are available August - May. REGISTER TODAY! Jumpers can attend local workshops, camps, or private lessons to build on their skill level and increase their ability to advance in the sport. Workshops and camps vary based on location and dates. Private lessons are available upon request. Jump Rope Team A (Super Varsity), B (Varsity), C+ (Juniors), & C (Juniors) are offered to allow jumpers to participate for 1 to 4 days a week as well as 1 to 3 seasons. Team and tryout information is described below. 1. Speed Testing - The jumpers will be timed in individual and double dutch speed. Travel Team A is a local, regional, and national level within our program. Jumpers learn intermediate to masters jump rope skills while building competitive and challenging routines. Practices take place three to five times a week. Jumpers lead team activities that foster community service, leadership, and character building. Jumpers are given staff opportunities within and outside of the team. Jumpers at this level may attend optional travel opportunities with a coach's recommendation. Jumpers lead Jump Gymnastics to increase their teaching ability while challenging their strength and control of intermediate to master skills. 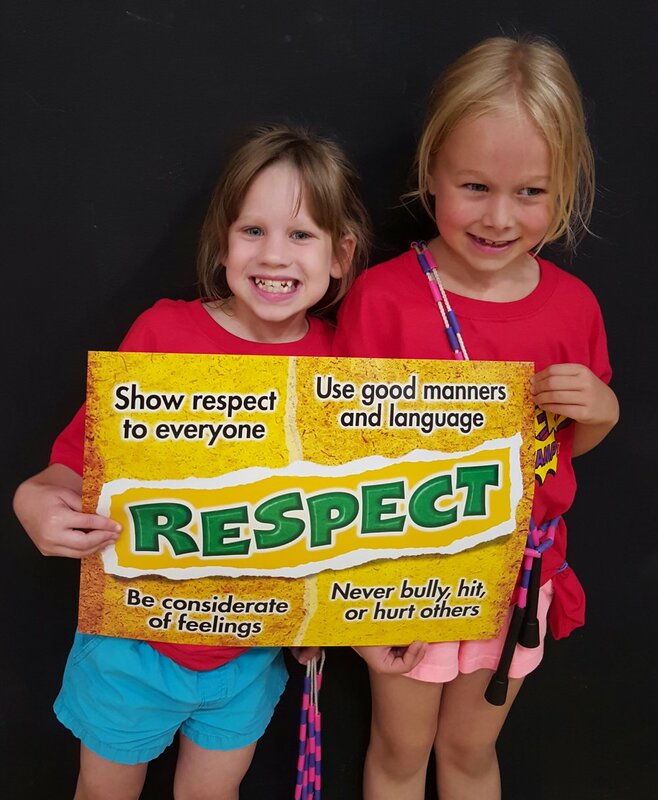 Mondays 5:30 - 7:30 PM at WMS, Tuesdays 5:30 - 7:30 PM at NMS, and Thursdays 5:00 - 7:30 PM at WMS. Additional practices will take place in June to prepare for the National event held in July. Travel Team B is a local and regional level within our program. Jumpers learn intermediate to advanced jump rope skills while building competition routines. Practices take place at least three times a week. Jumpers participate in team activities that develop community service, leadership, and character building. Jumpers are given opportunities to be staff in training through team practices and team workshops. Jumpers participate in Jump Gymnastics throughout most of the season to increase strength and control. Optional travel opportunities are given as jumpers reach leadership and team expectations. 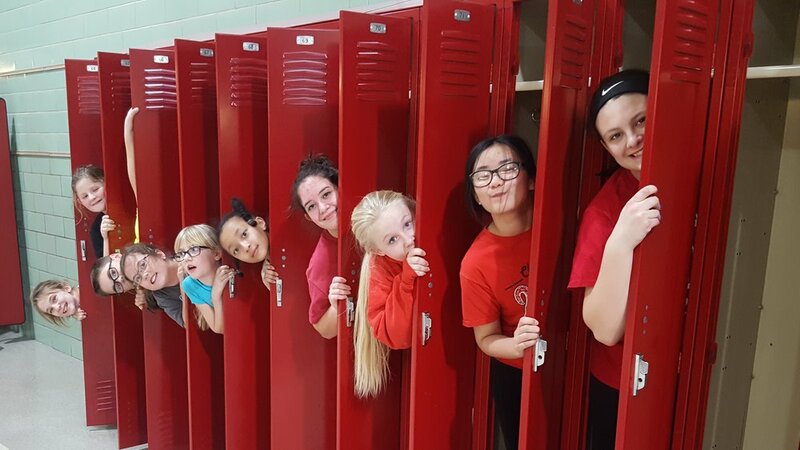 Team C+ is a local and regional [jump rope team that builds on beginner jump rope skills and learns combinations that are built into team routines. Jumpers will begin to learn leadership skills through team mentoring opportunities. Jumpers are encouraged to attend local team workshops and mini jump rope challenges. Jumpers will participate in Jump Gymnastics that incorporates floor gymnastics skills in combination with jump rope skills. Team C is a local jump rope team that builds on beginner jump rope skills and learns combinations that are built into team routines. 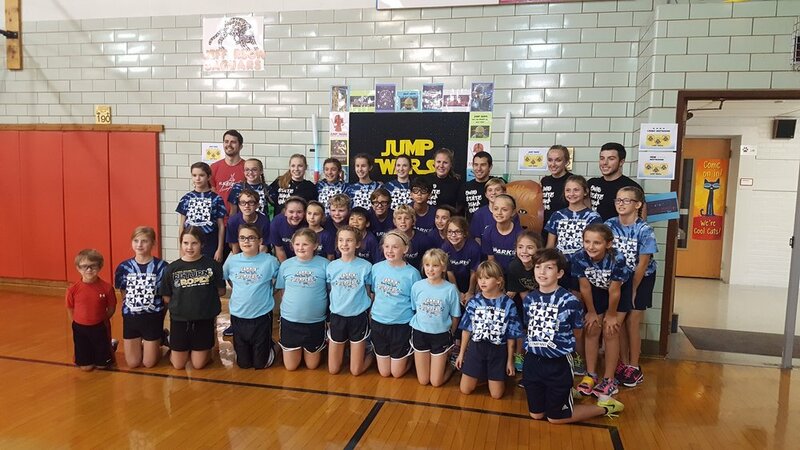 Jumpers are encouraged to attend local team workshops and mini jump rope challenges. Jumpers have the option to participate in Jump Gymnastics that incorporates floor gymnastics skills in combination with jump rope skills. Thursdays 5:30 - 7:30 PM at WMS (1 day a week). Make up days on Mondays. Jumpers, alumni, parents, and volunteers help to advance the sport of jump rope through team activities. See Coach Gabel for information. Character Building involves our Leadership Team! 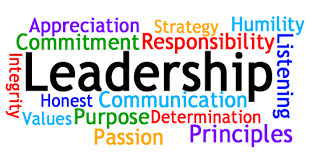 Leadership Opportunities are based on maturity, good standings with the team, and skill ability. 1. Team Mentors - The jumpers will lead and mentor lil jumpers by leading team activities and routines. 2. Staff In Training (SIT) - The jumpers will learn to teach beginner skills, while going through our leadership program. 3. Junior Coach - The jumper will build on their teaching and leadership skills through workshop staff experiences. 4. Invitational Workshop Staff - The jumpers may have opportunities to travel as staff for other workshops locally, nationally, and internationally. 5. Assistant Coach - The jumpers may have opportunities to join the Coaching staff and lead the team with additional administrative tasks.